Photocopy of permit, Dec 1 card from high School & 45hrs driving experience. Contract printed from our website. Note: This course is for under 18 years of age only. If you have failed the road test three times, you are required by the DMV to complete 7 Period. Note: Parents ‘Busy or scared’ of teaching children to drive: We can help your child to get on the road from Ground Zero. Re-Examination Course For Road Test $250 (7 Periods), Age 18 or Above. Time of operation: 7:00 am to 9:00 pm. 99% of our students pass the test on their first attempt. 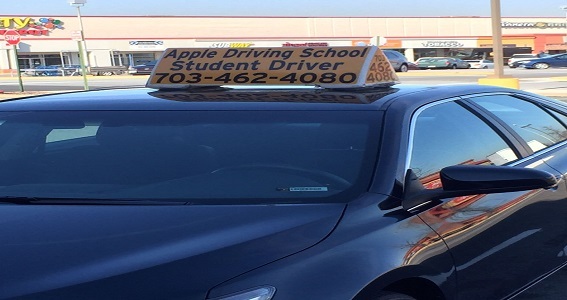 Our mission is to facilitate the acquisition of skills and accuracy for SAFE DRIVING.Apple Driving School have over five years experienced male and female instructors. We work diligently and persistently more than any other driving school to keep our students safe by providing the best driving instruction. 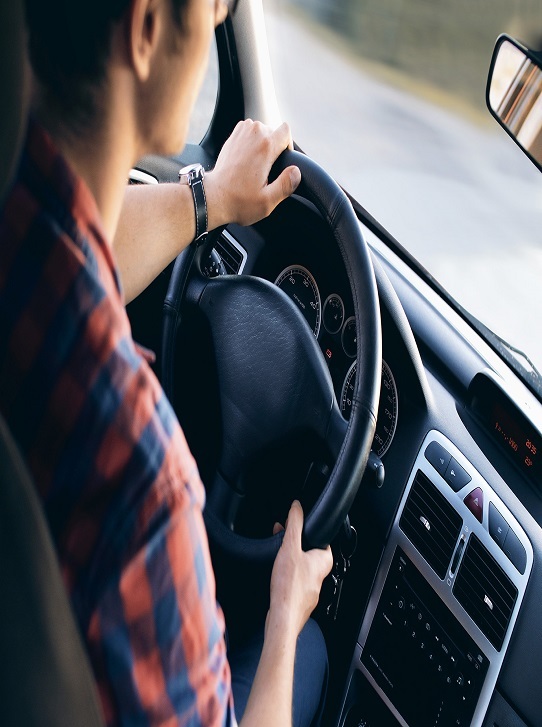 It is crucial to keep in mind the rules of defensive driving while operating a vehicle and allowing safe driving between you and other vehicles on the road. 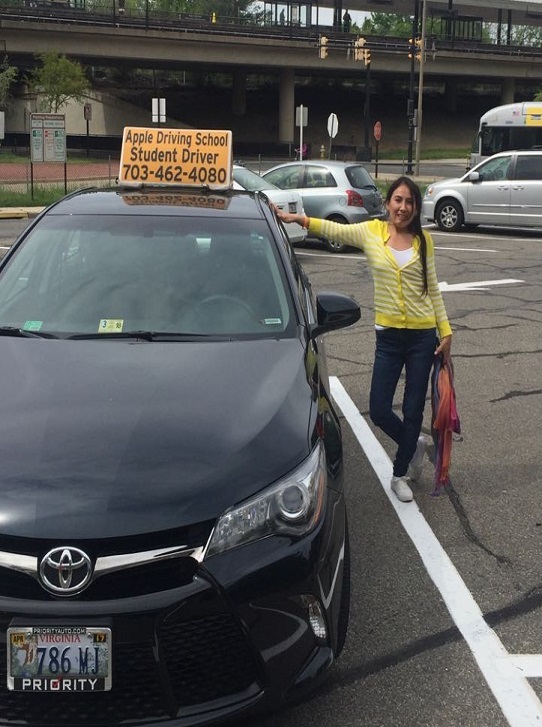 Our instructors will teach you the best ways possible to drive with focus and confidence . We make teens and adults learn how to drive with a fact that every one should know this art since it is one of the most important skills required to live independently. We put our honest and hard efforts to make each client learn the right way and try to make it as easy as possible. Our cars are comfortable and maintained to drive the way you want. Driving is required for the whole lifetime and we help you achieve that, also we thank all the parents who make their child learn this for their child’s gain. We at Apple Driving School don’t just focus on better driving skills but also educate safe driving culture through our special training and road sense. When you first start learning to drive, it can seem a little overwhelming. We know that, but don’t worry. 99% of our students pass the test on their first attempt. Our mission is to facilitate the acquisition of skills for SAFE DRIVING. Our driving instructors and our unique methodology transform the complex to the simple and provide you the best possible training. Practice makes perfect! We know you’ve heard that before, but it’s especially true with driving. Dean Passed his driving Test. This guy is really amazing, he always tried his best, he was very afraid of driving. we teach him driving from ground zero & he got licensed on first attempt. Another Student got Licensed, Hillary passed!!!! Drive safe to Indiana!! Julia passed her driver test today, our majority of students got their driving license on first attempt and results are about 99%. Karen passed her driving test. Very lucky girl got driving license. she got lessons of Behind the Wheel. Kate passed today, from Westfield High School!!! Yay drive safe love. Willy passed and got his driving License. Only in few days he became good driver and able to drive car with confidence. Registration can be done online. you can book lessons and manage appointments 24/7. We encourage our customers to pay in advance for lessons. So that we in turn can pay the Driving Instructor only when the lesson has been delivered. If for any reason, you decide to cancel pre-paid lessons. we will refund you for all lessons not yet taken. Click here to download DMV driver's manual. © Apple Driving School 2017. All rights reserved.